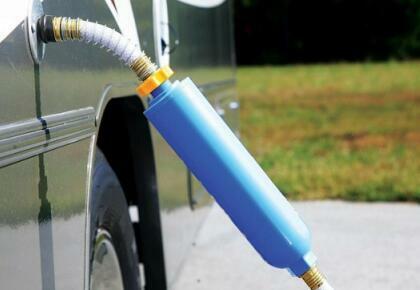 Why Add a Water Filter For Your RV? 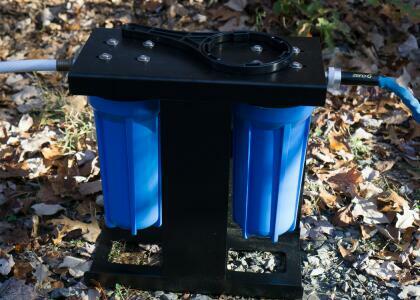 If your water is usually dirty or has sediment, you will need to add a RV water filter. It is common that there are chlorine and sediment in the RV water. These contaminants are removed by the RV water filter that may be added. Most campgrounds provide chlorinated city water. In order to drink healthy water, some RVers install a water purifier with an activated carbon filter to remove chlorine from the water. 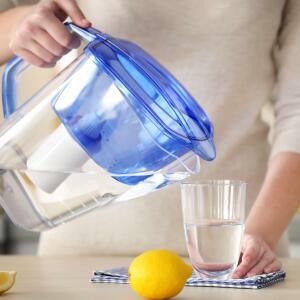 If you only add a filter to your drinking water, you will taste and smell like chlorine when you shower. In addition, it is necessary that you clean and sanitize your fresh water tanks periodically to prevent stagnation. 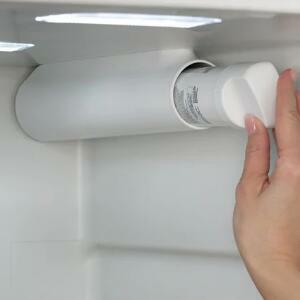 You need to choose the RV water filter according to the water quality in the RV. If the water quality in the tank, for use in your RV, is not too bad, an inline RV water filter that added tap may be a good choice. 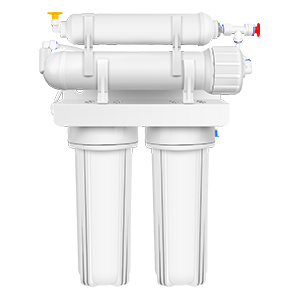 In order to RV water filter is working, the inline RV filter needs to be connected to the hose. 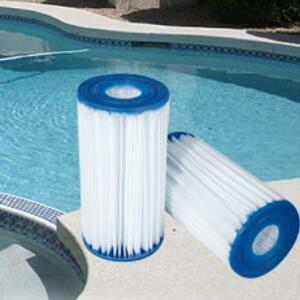 The inline RV filter is good for removing chlorine, odor and pigment in water; but hey are small in size, and have a limited flow rate, as well as a short life span. 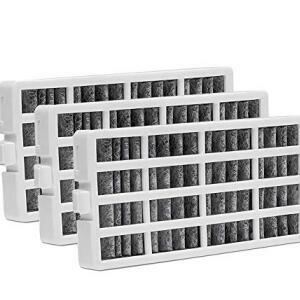 These are adequate filters for people who do not use their RV too often. This is better for some people who use the RV frequently, numerous filter cartridges are available for such as system. 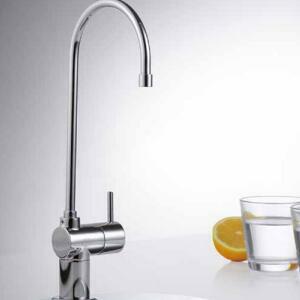 If you choose one cansister water filter, it will perform a variety of filtered water functions. 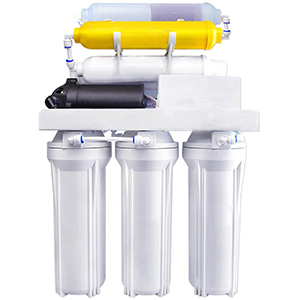 If you choose a dual, or even triple, each cartridge can have a filter for a specific task that addresses the specific problem of water.For example, some cartridges in RV water filter remove bad taste from the water specifically, and some are used to remove precipitates. 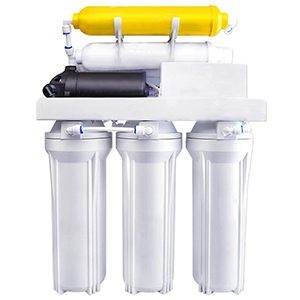 As a commonly used RV water filter, the 3 canister water filter has a complete water purification function. You can also choose the cartridge according to the actual situation of the RV water. 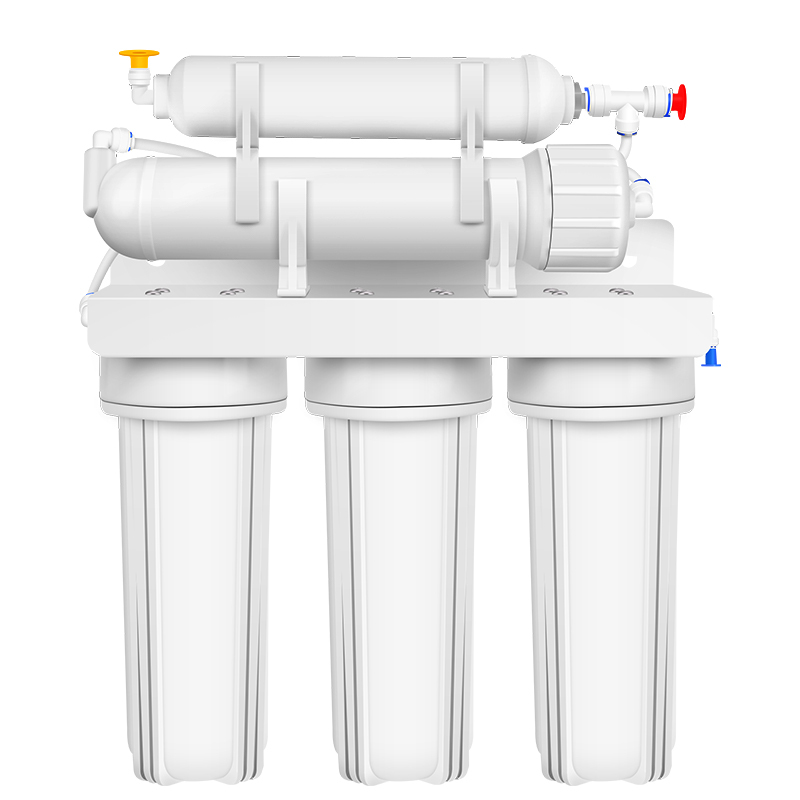 This is a one-time inline water filter that is recommended for RVers who do not use the RV frequently. They can be attached to a standard hose by simply screwing it on. 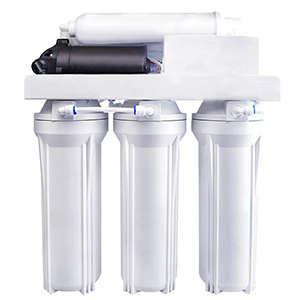 It is determined that choose the right RV water filter according to your own situation.For example, the quality of the RV water, the frequency of use of the RV, etc. 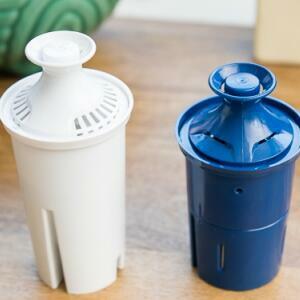 If you use the RV frequently, then the filter machine has a good choice. 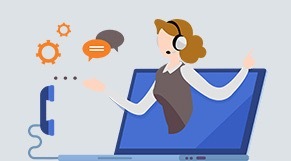 Now choose the RV filter you want and send us an email.